Gilsulate International, Inc. is a woman-owned small business (WOSB) located in Santa Clarita, California. Our primary customer base spans across the United States and Canada and into international markets. 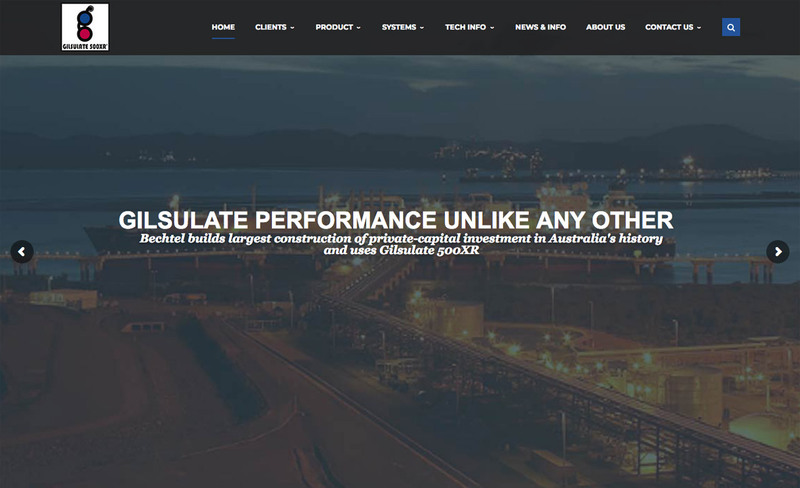 Our primary product is Gilsulate® 500XR. Gilsulate® 500XR is a patented, engineered controlled density insulating fill and corrosion protection system for direct buried applications. Gilsulate is poured straight from the sack, there is no mixing or curing. Safe, eco-friendly and non-toxic, Gilsulate®500XR consists of a dielectric mineral and insulating minerals.